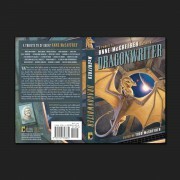 Edited by Todd McCaffrey and featuring memories and stories by David Brin, Elizabeth Moon, Janis Ian, Lois McMaster Bujold, and many others. 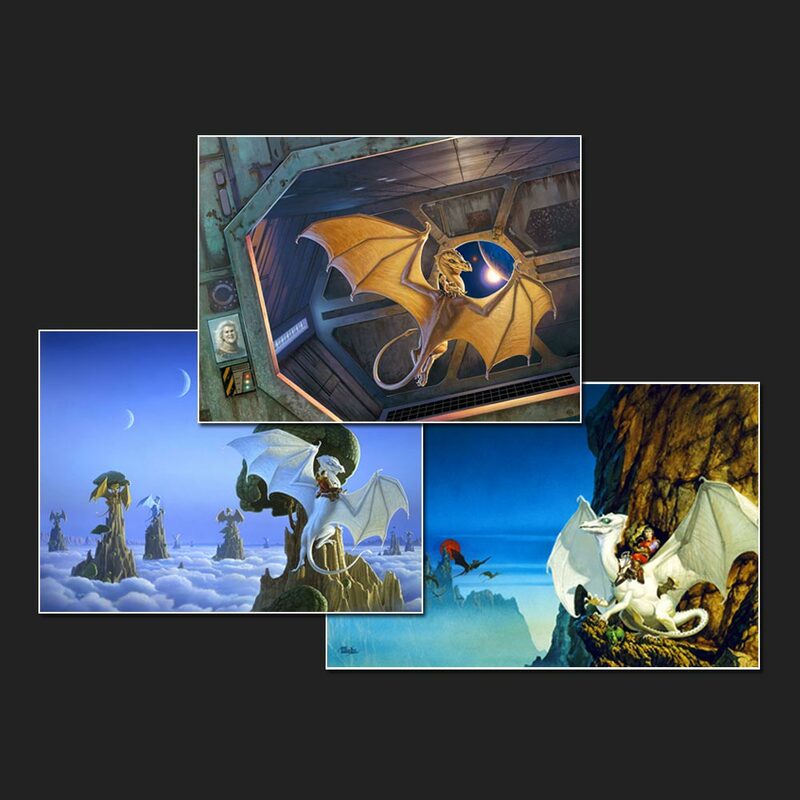 This lovely book has new Whelan cover art and also includes his memories of working with Anne and a section of his Pern sketches. SKU: SP-01. Category: Book. 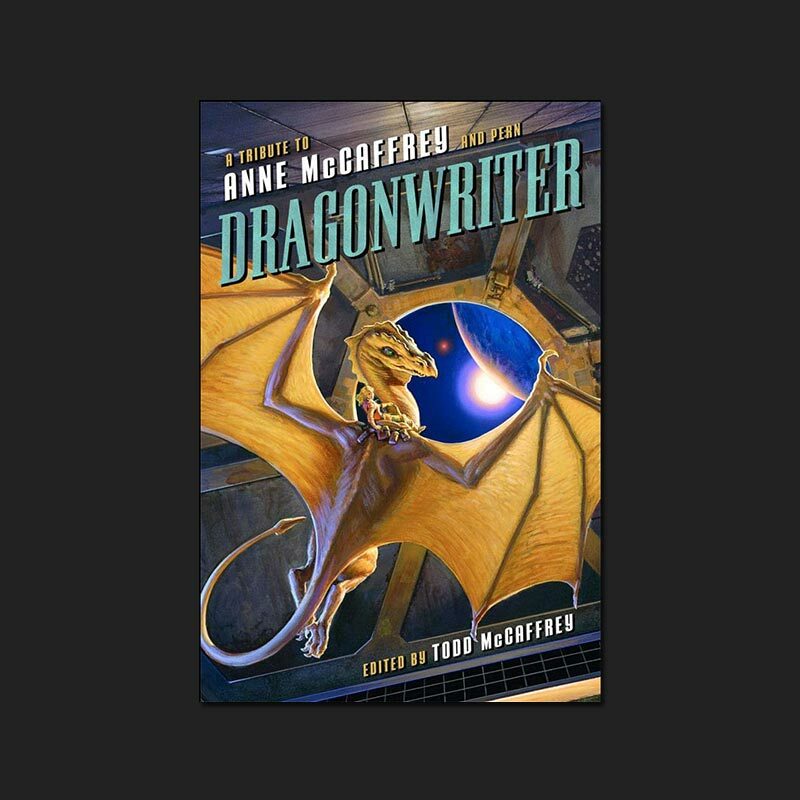 Tags: Anne McCaffrey, Pern, Smart Pop.